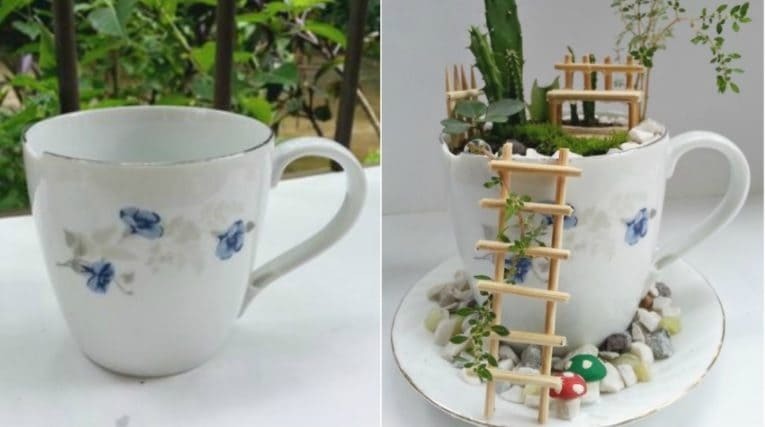 Here's what you need to create your lovely miniature garden using an old teacup! You've always wanted to make a fairy garden? It's not so difficult. With this DIY project, you'll get an adorable mini garden in a few and simple steps using a common teacup. Tiramisu cup: a real delicacy!